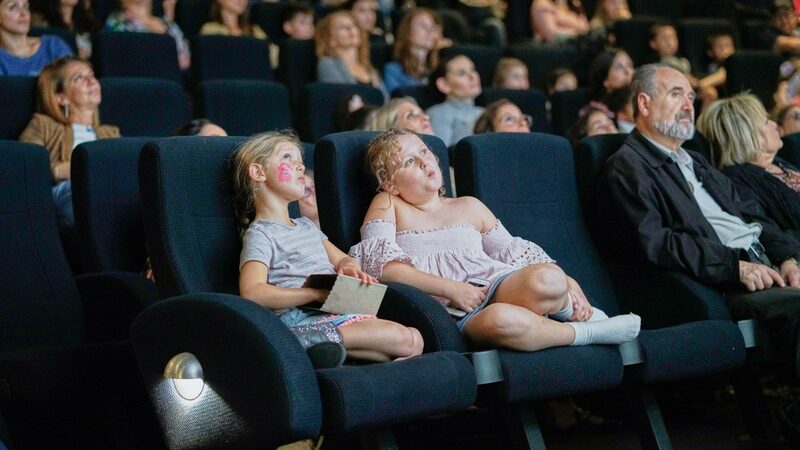 The very first film festival of its kind in Australia, the Children's International Film Festival (CHIFF) brings a curated selection of feature and short local and international cinema dedicated to our youngest film buffs. Catering for children aged 4-16, the festival's program ranges from non-verbal films for the miniature movie lover, through to a more challenging mix of foreign and English language films from all over the world, perfect for older budding cinephiles. All of the new films in the CHIFF program are Australian premieres, handpicked from world-class film festivals such as Berlin, Toronto, and Seattle. These films rarely get a release outside of their home countries, so CHIFF provides one of the only ways for families to catch them on the big screen in Australia. After a successful launch in 2018, CHIFF will expand to both Melbourne and Sydney in 2019, with screenings at the historic Ritz Cinema in Randwick. In 2019, CHIFF will collaborate with Little Big Shots to present an expansive program of short films and hands-on workshops, and exciting international guests.